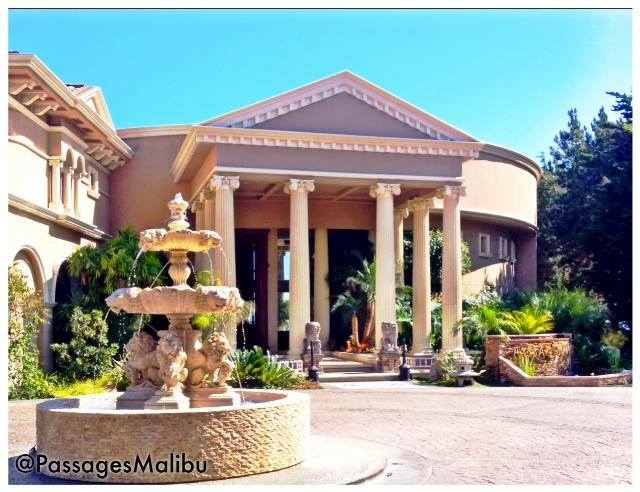 Since August 11, 2001, Passages Malibu has stood at the forefront of non-12-Step addiction treatment. 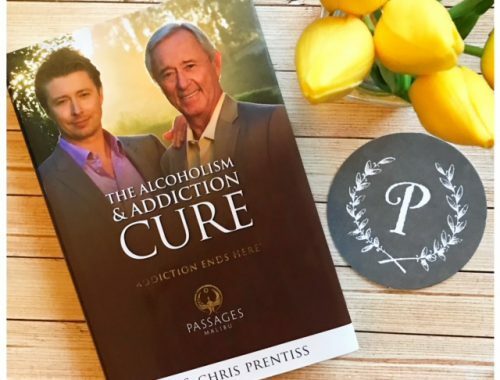 When Passages Malibu opened its doors 16 years ago, Co-Founders Pax and Chris Prentiss forever changed the way addiction is viewed and treated. Passages Malibu was created after CEO and Co-Founder, Pax Prentiss fought to overcome his own battle with addiction for 10 difficult years. The treatment that is utilized at Passages is also what helped save Pax’s life and break the cycle of his addictions, for good. 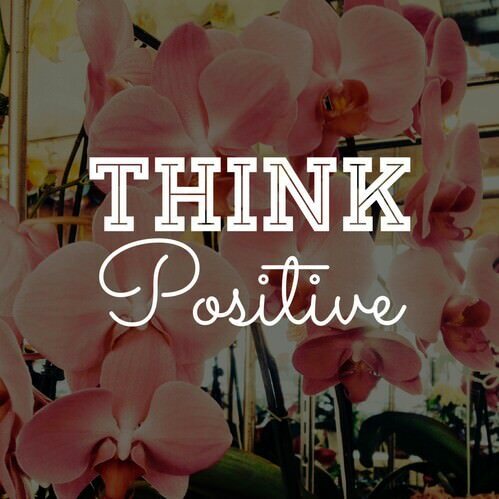 The treatment model at Passages Malibu has helped saved the lives of thousands of people around the world. We are grateful for the opportunity to make such a positive impact on those who suffer. Whether it is you or someone you know who is struggling with dependency related issues, Passages can help. Unlike other rehab centers, Passages provides you with a comprehensive treatment plan in luxurious comfort and tranquil surroundings. When you enroll in one of our non-12-Step holistic treatment programs, you will be assigned to a team of specialized therapists that will help you get to the root cause of what is causing your dependency on drugs and alcohol. Our unique philosophy and top tier treatment team at Passages offers a genuine solution to what could be a fatal problem. If addiction is not properly treated in a timely manner it could be a matter of life or death. Don’t wait another day. Get the treatment you deserve, at Passages Malibu.